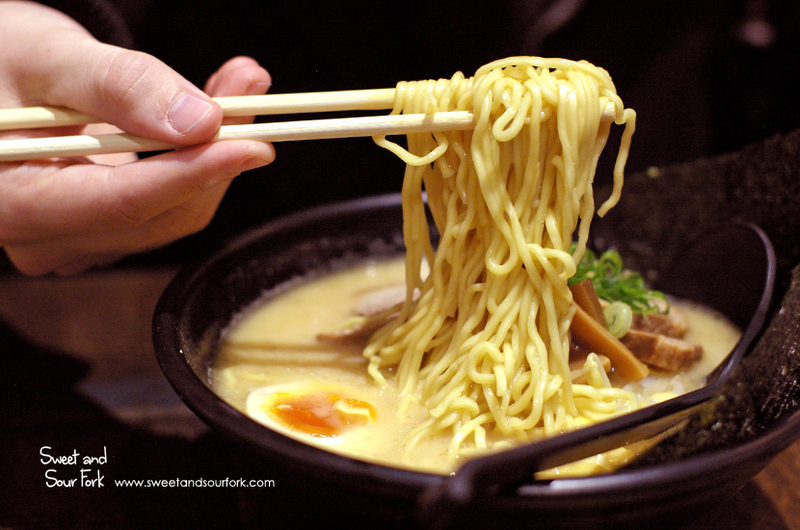 When the weather turns cold and nasty, what I love the most is a good bowl of ramen. The only thing is, I appear to be running out of new (and good) ramen to try in Melbourne! 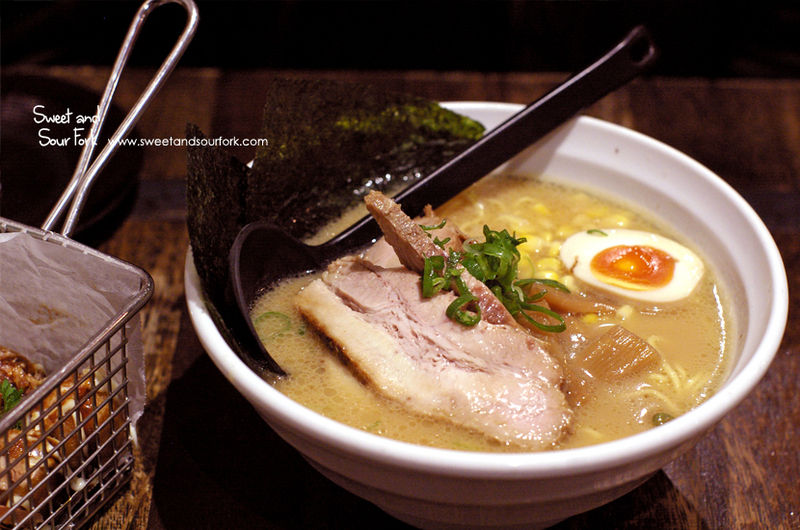 At least, that was until I came across Shyun Ramen Bar, and so, this blog lives to review another bowl of ramen. If you think the name Shyun sounds familiar, you’d be right. It is indeed younger sibling to the well-regarded Japanese classic. But unlike Shyun-the-original, the emphasis here is on noodles, though they also have a concise selection of rice dishes and snacks to share. Anyway, this place feels a gem on a chilly night, its warm wooden interior reminiscent of a traditional Japanese izakaya. I was however less happy with the service. I stood entirely ignored near the entrance for a good minute or two, despite a having made eye contact with several staff members, who then proceeded to serve someone who came in after me. This, in combination with the fact that they failed to inform us that we also had to order at the counter, left me deeply unimpressed. This had better be some amazing ramen. 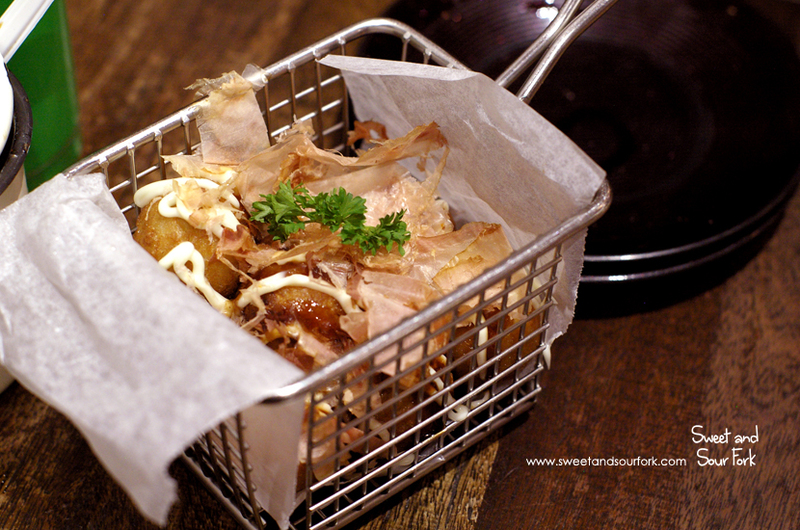 The requisite Takoyaki ($6.9, 8pcs) came in a darling little fry basket. These ticked all my boxes, from the chewy chunks of octopus, to the lashings of sauce and bonito flakes that I love. Although not revolutionary, these did the job and then some. Shoyu Pork Ramen ($11.9), aka tonkotsu, is the go-to order for me. The noodles in this ramen were my favourite kind – medium thickness, springy, and toothsome. The broth was also decent; despite lacking the complexity and deep umami of a truly excellent broth, this one was nevertheless satisfyingly thick and porky. On the other hand, corn isn’t something I usually like in my ramen, and I wasn’t a fan of the fact that it was a default include. All up, this was a good, but not great bowl of ramen that satisfied the hot noodle and soup craving, but not much more. Surprisingly, it was the Shoyu Chicken Ramen ($11.9) that was the winner for the night. Unlike the pork broth, the chicken-based soup was both creamy and umami, and also paired better with the corn. It was served with the same toppings as the pork ramen, and although I’ve had better, tenderer charshu, I could not fault the generosity of the thick slices. 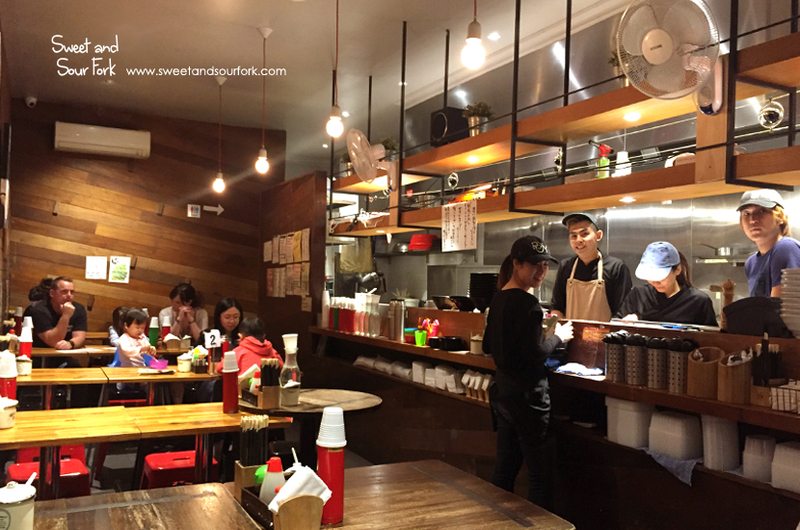 So, how much did I like Shyun Ramen Bar? Although the ramen was decent, as were the takoyaki, I just found myself inordinately annoyed at the poor service. I know it’s not fully fair but, the heart wants what it wants. And with all the good ramen floating around Melbourne these days, the odds of me coming back are slim to nil. Rating: 12/20 – i was hangry, ok?